With a wide variety of grades available, as well as the ability to withstand various weather changes and the ease of installation, single-ply roofing is one of the most cost effective roofing options on the market today. Not only is this style of roofing material easy to install, it’s inexpensive. 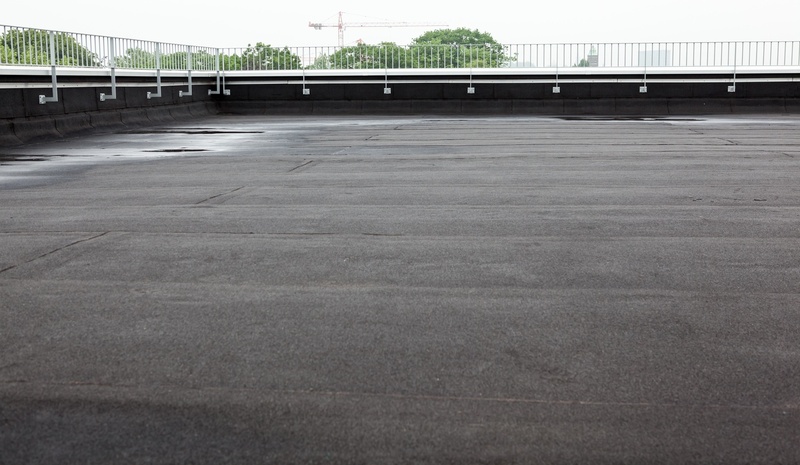 In our experience as roofing professionals, single-ply roofing is best suited for roof overs and buildings with large flat roofs, free standing shopping centers or warehouses. There are only a few single-ply roofs that we recommend because they have a very long track record of 40+ years of consistent formulation and success. Maintaining a single-ply roof, when installed properly, is very easy to service and care for. However when wet they become very slippery and this can make maintenance more difficult. Maintaining a single-ply roof is important because if leaks develop the water tends to travel and the source of the water may be hard to find. With any roofing decision, it’s important to weigh all of your options thoroughly before making a commitment so contact us at 813-988-1669 to learn more.